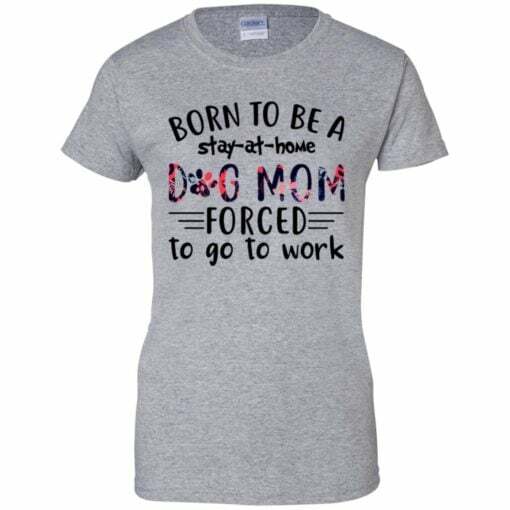 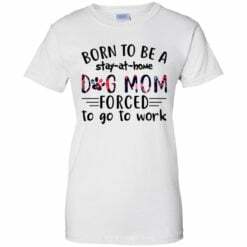 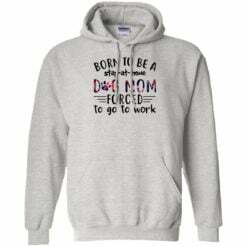 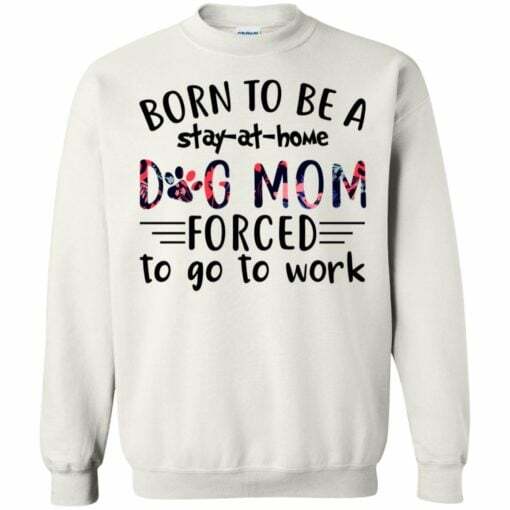 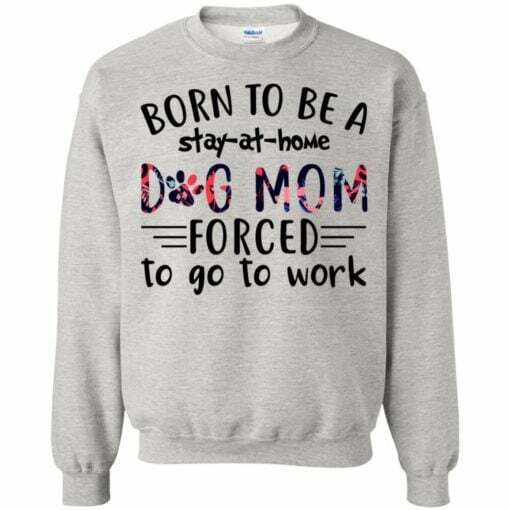 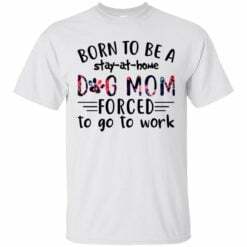 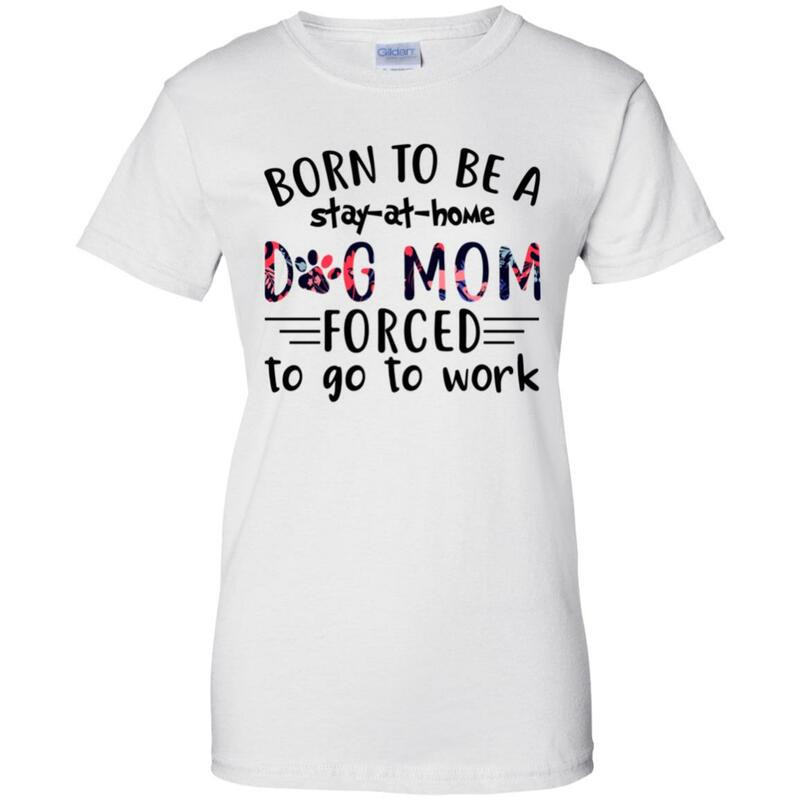 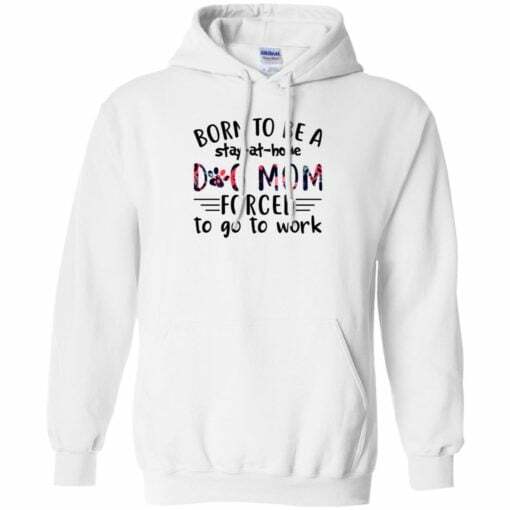 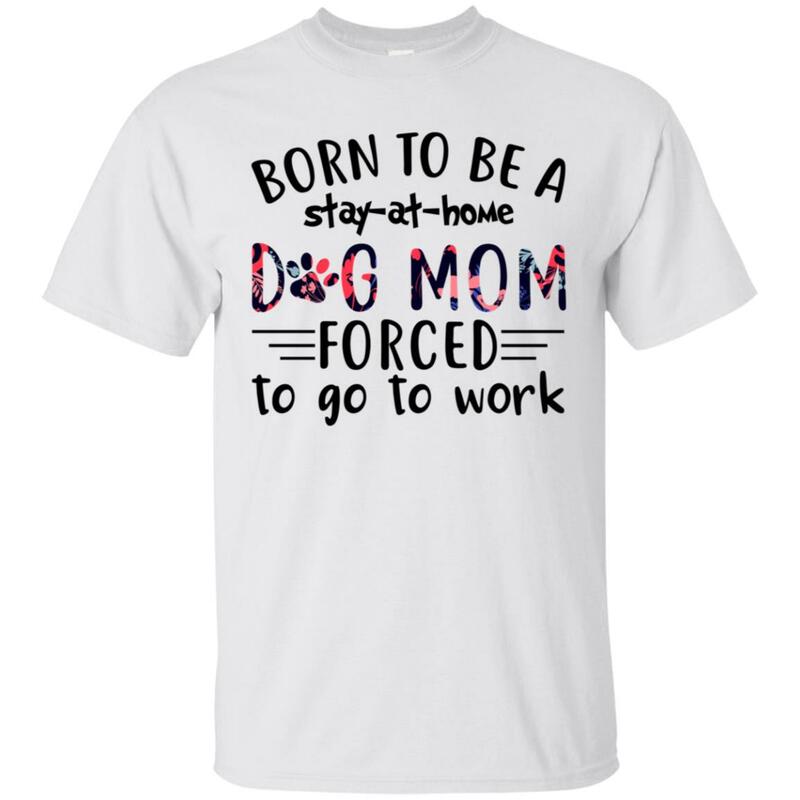 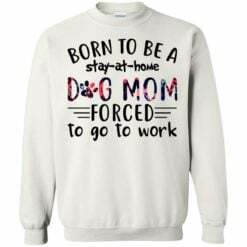 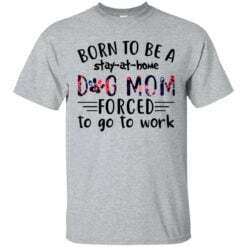 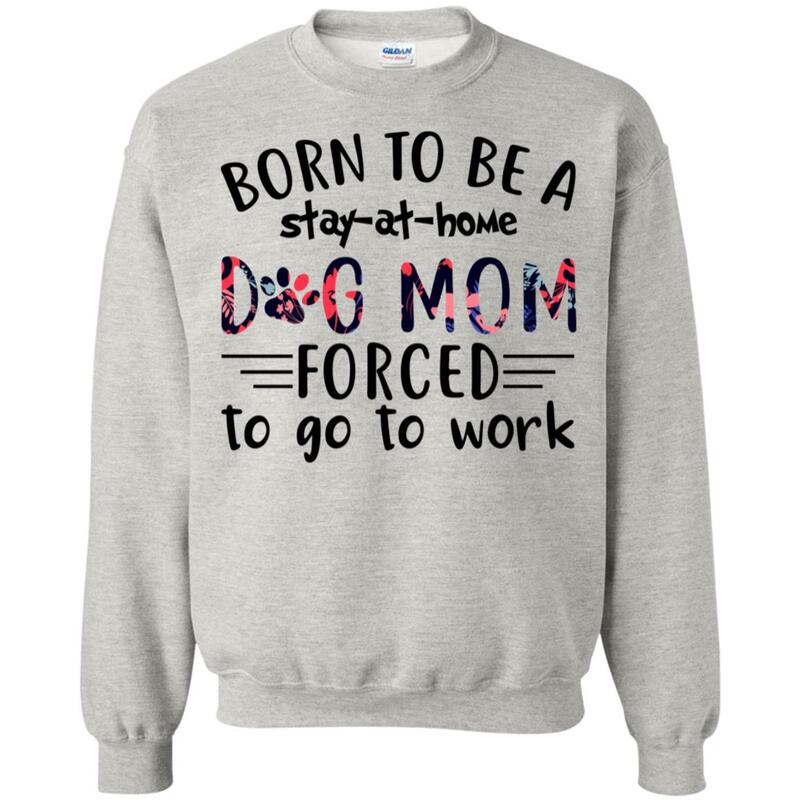 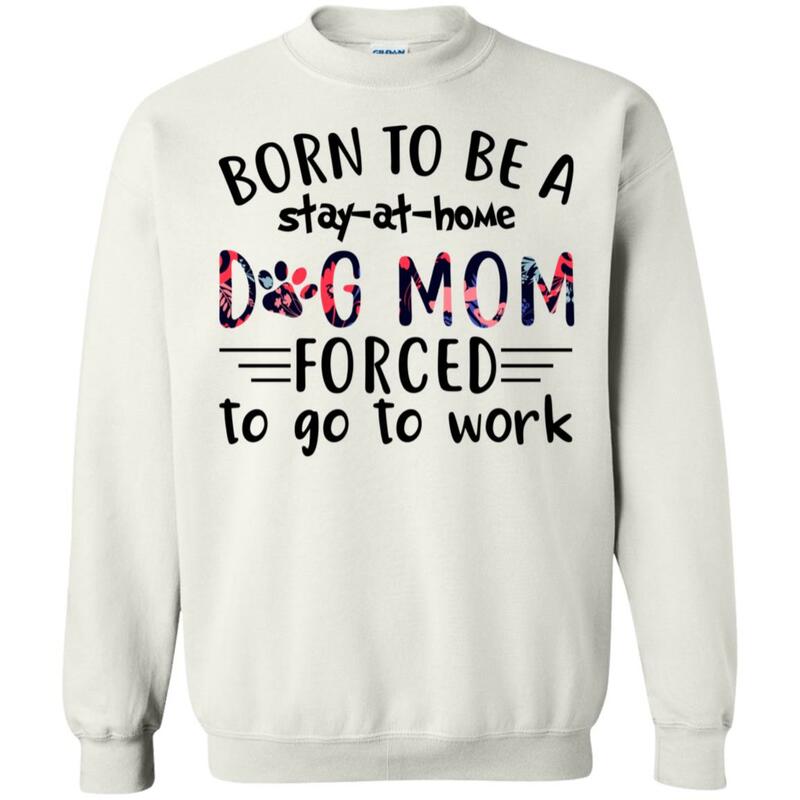 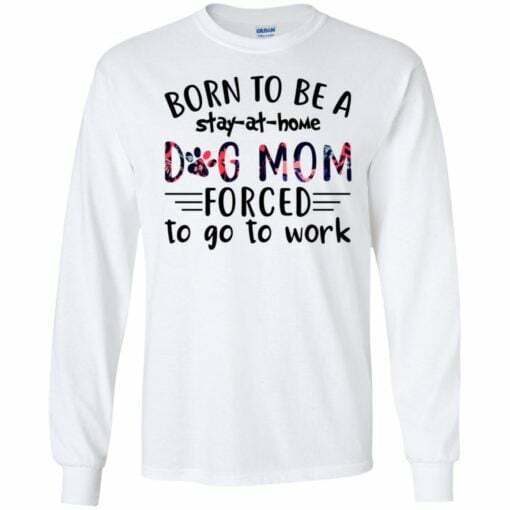 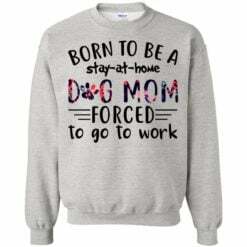 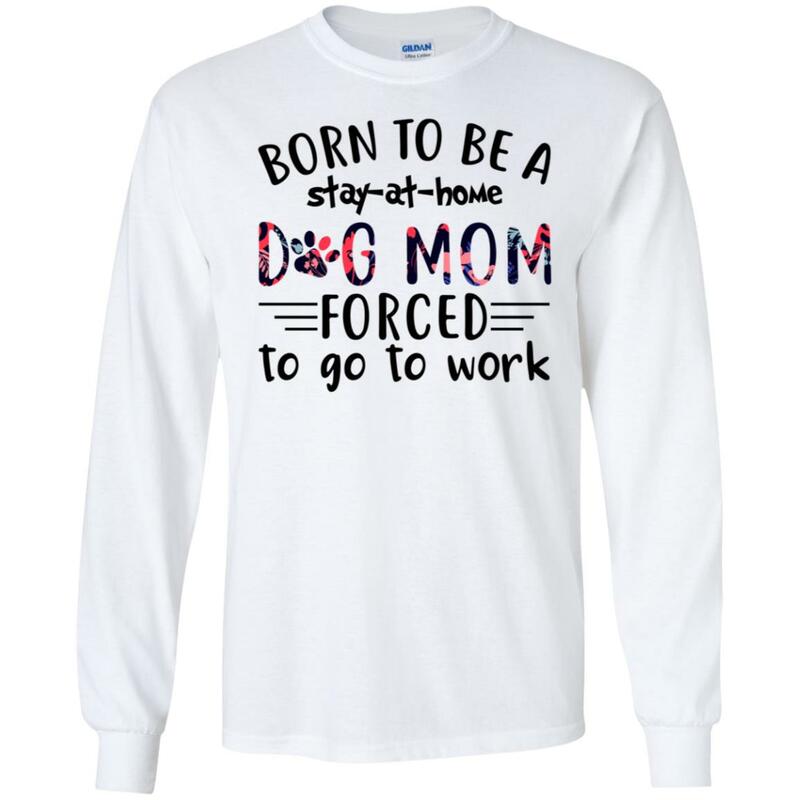 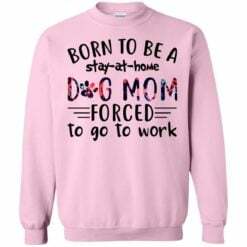 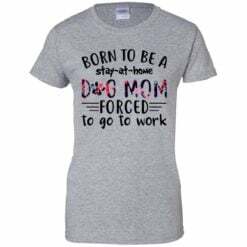 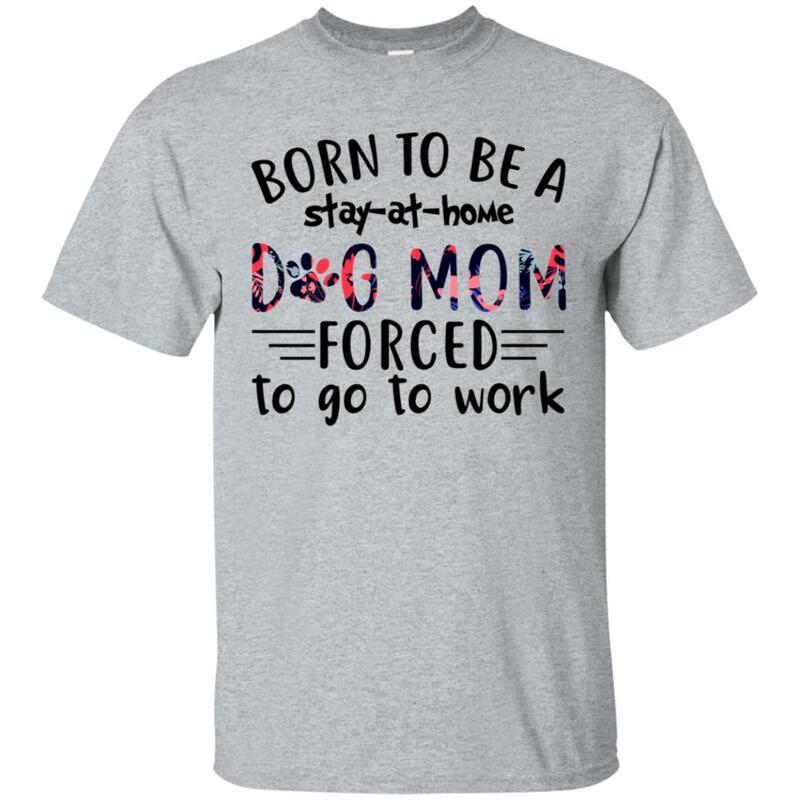 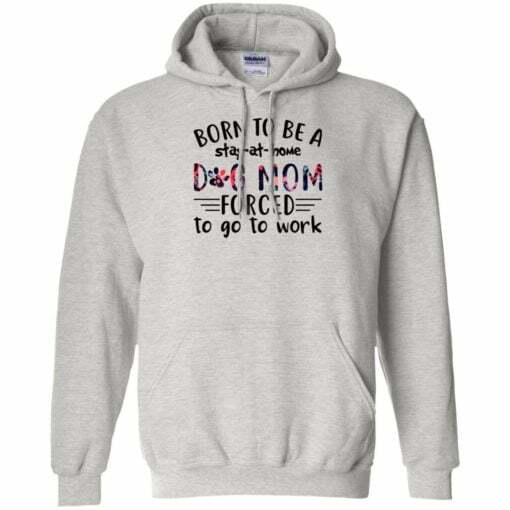 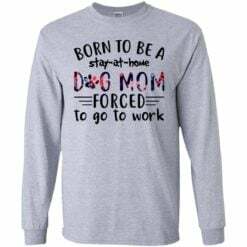 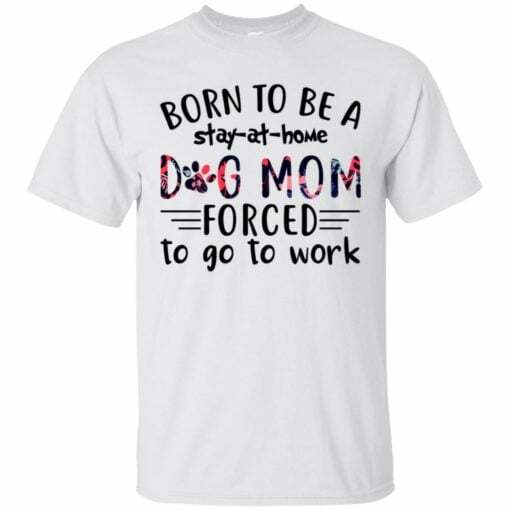 Born to be a stay at home Dog Mom forced to go to work shirt, hoodie, long sleeve, ladies tee… This is t-shirt. 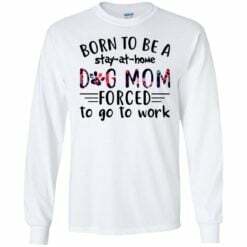 So available in the store of us. 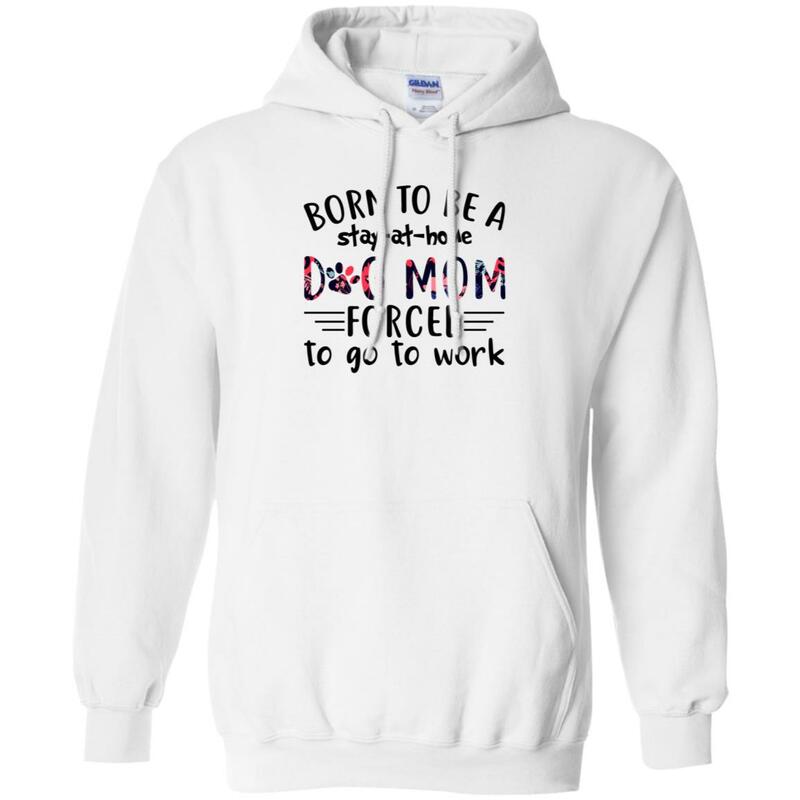 If you want it you can buy now. 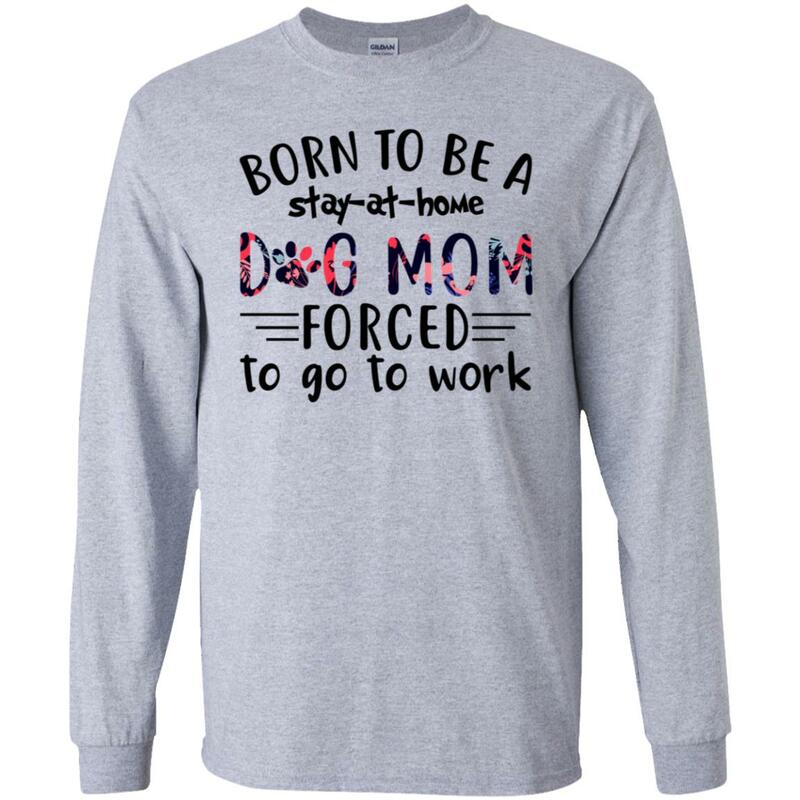 So has more styles.